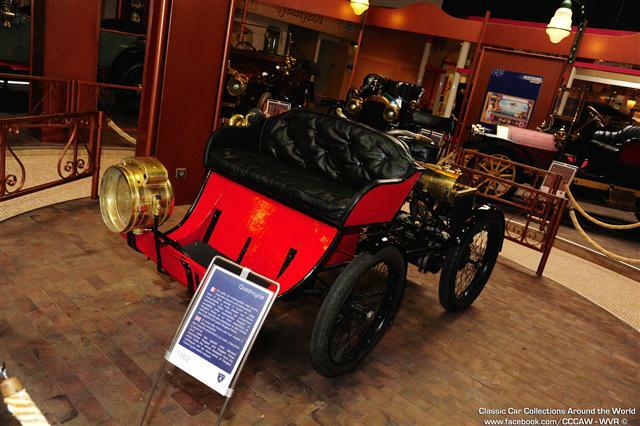 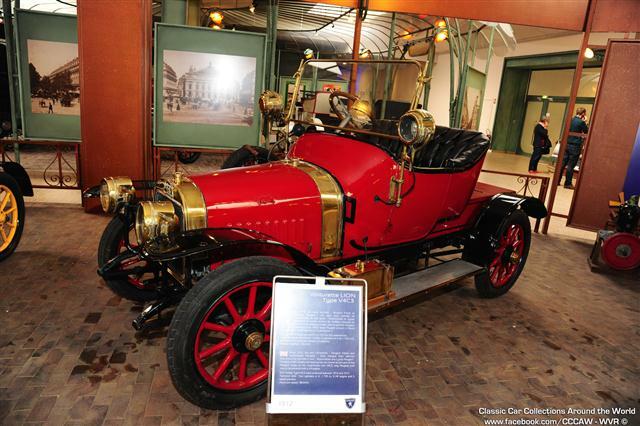 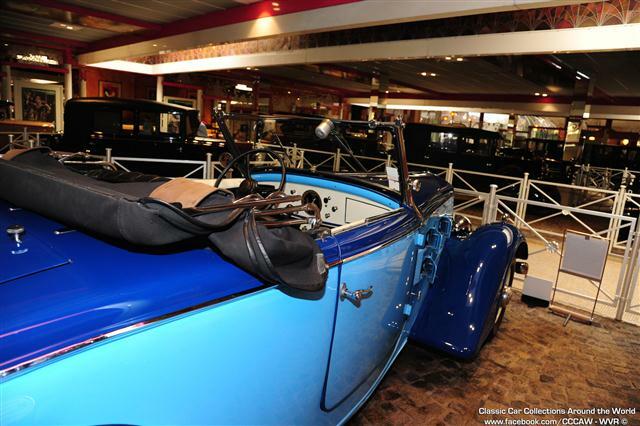 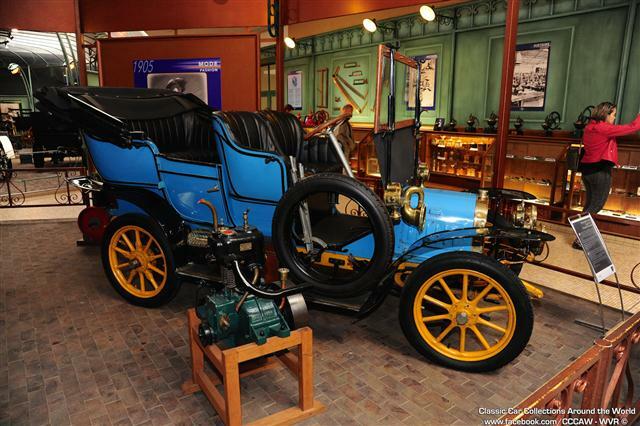 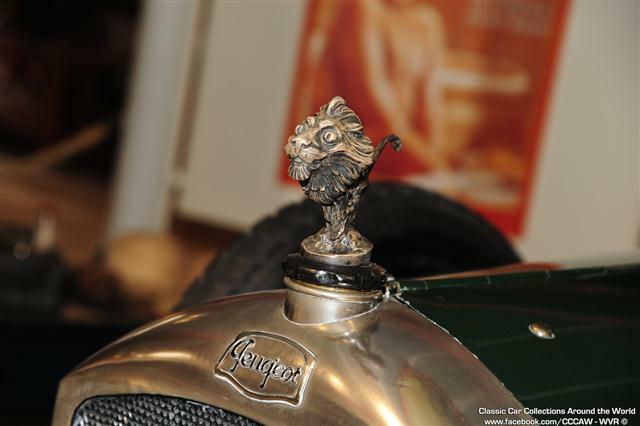 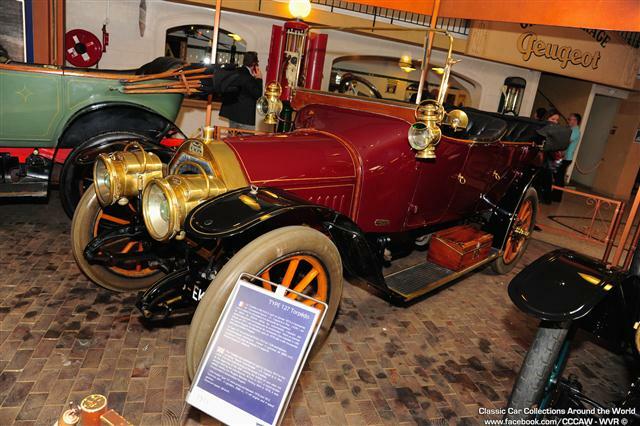 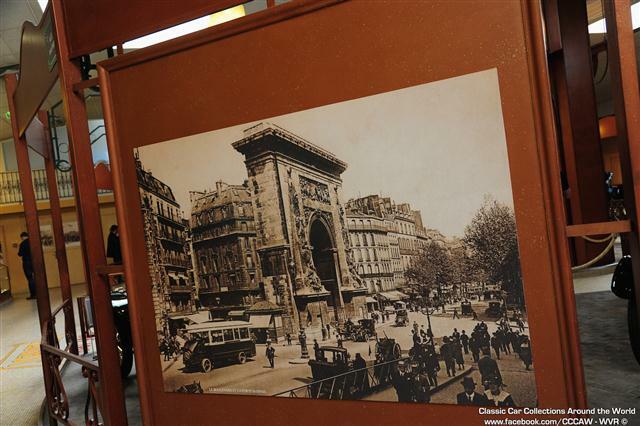 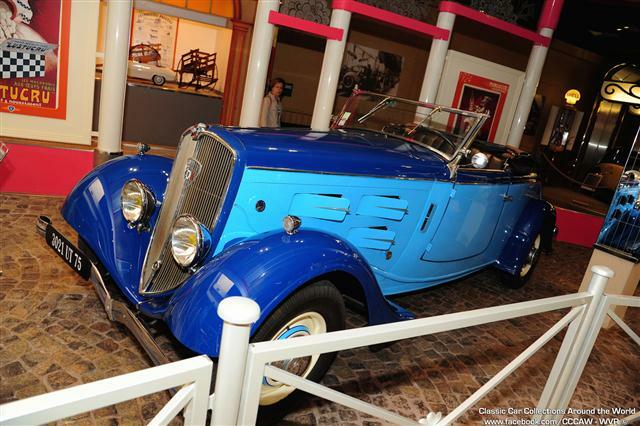 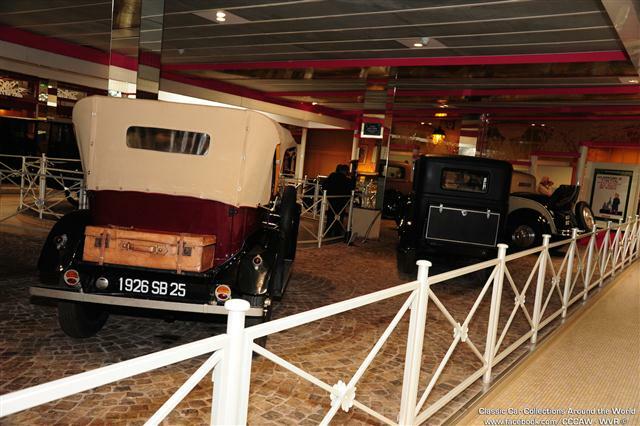 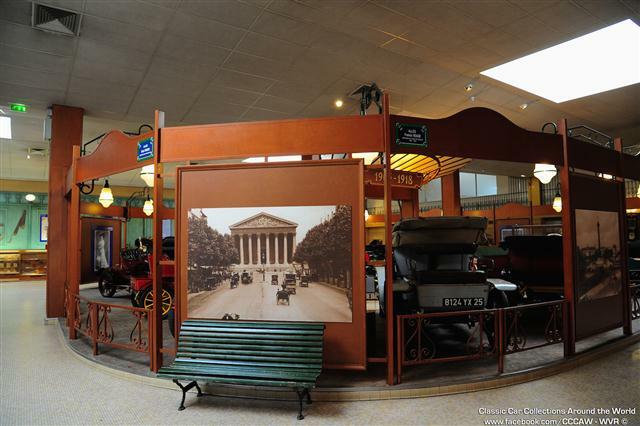 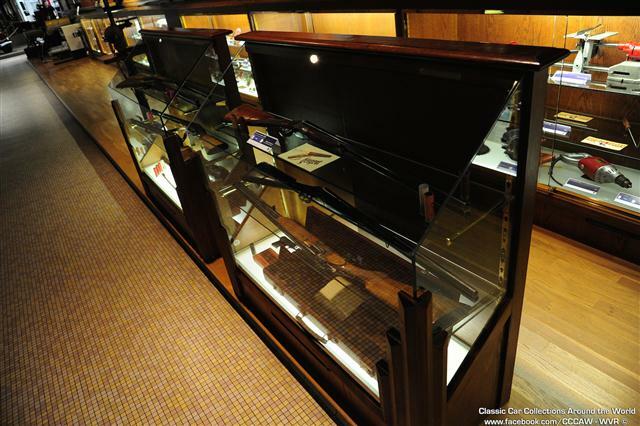 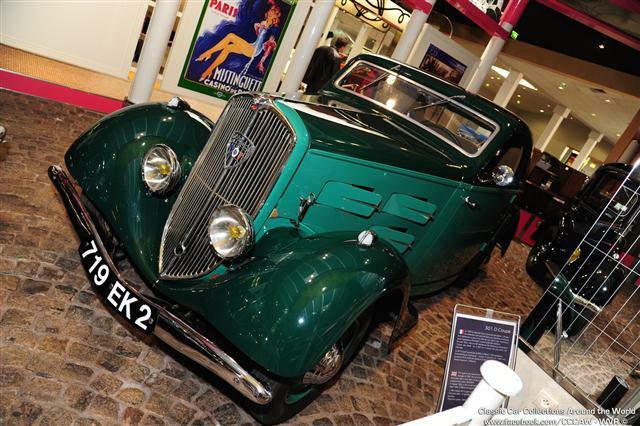 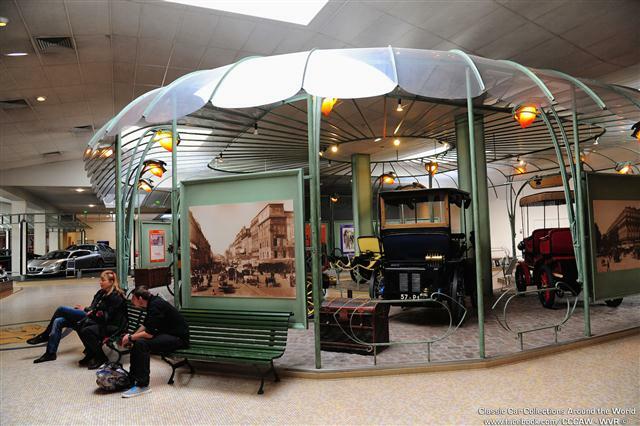 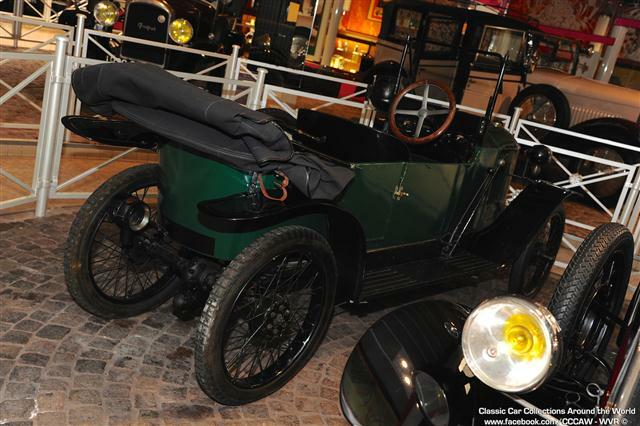 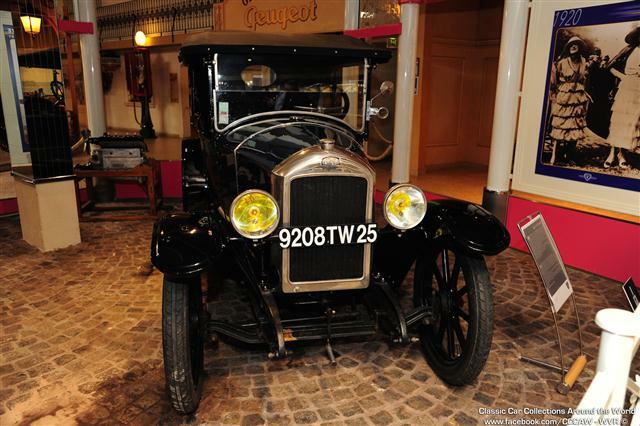 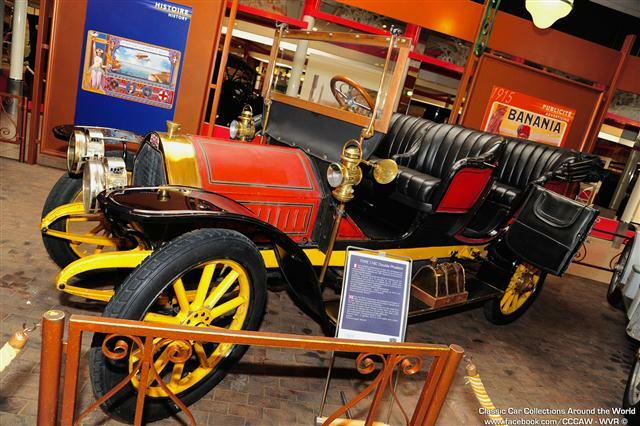 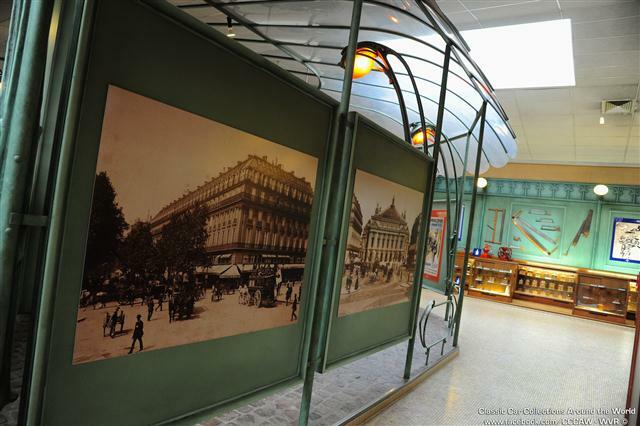 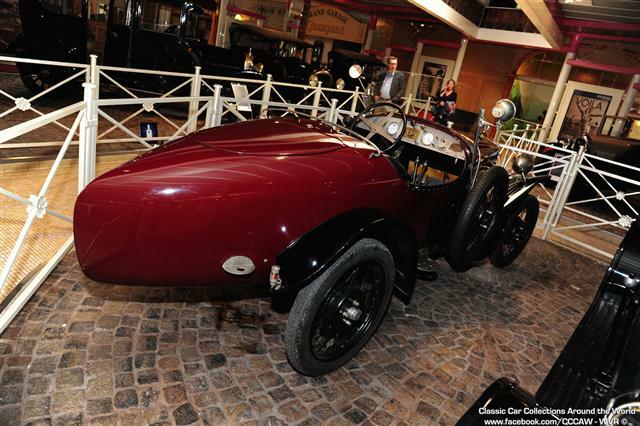 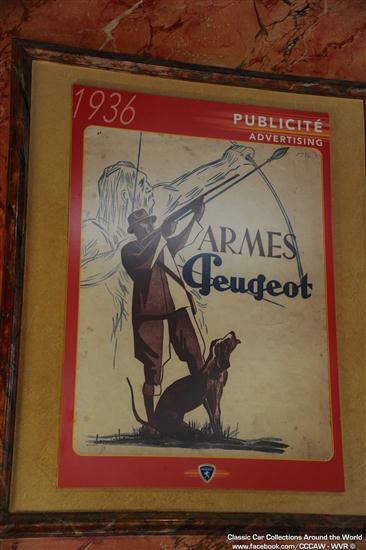 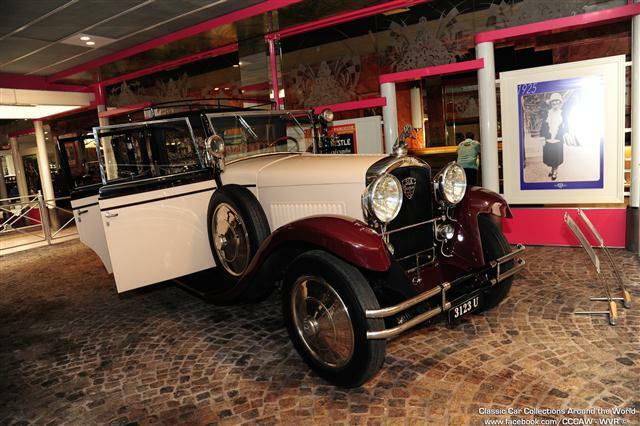 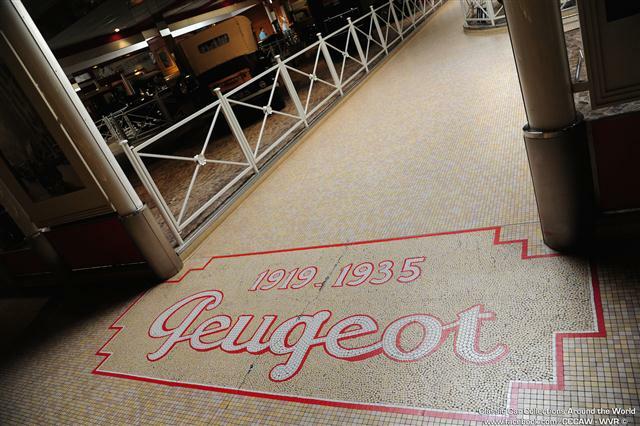 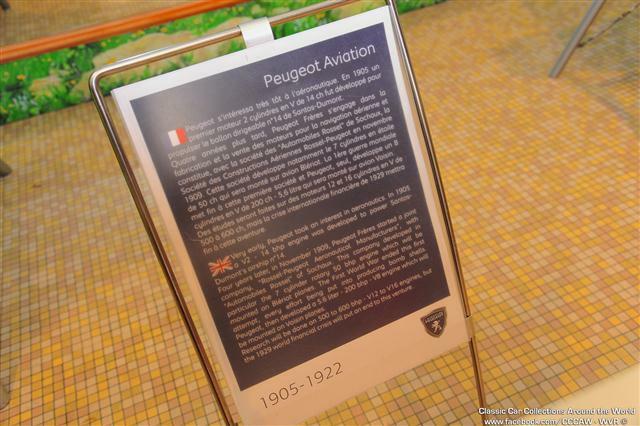 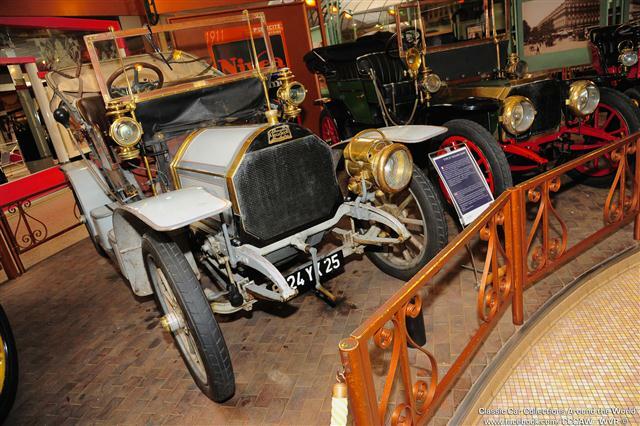 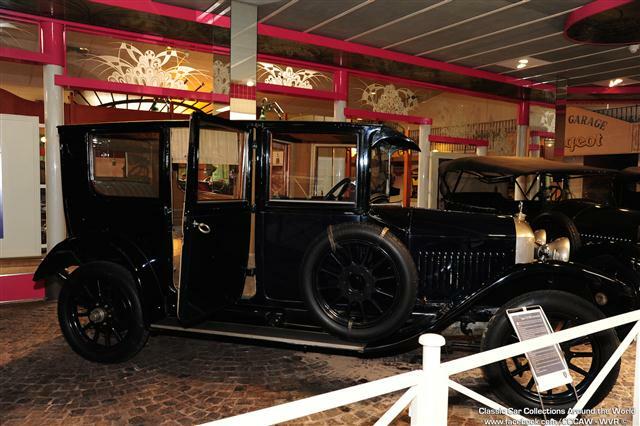 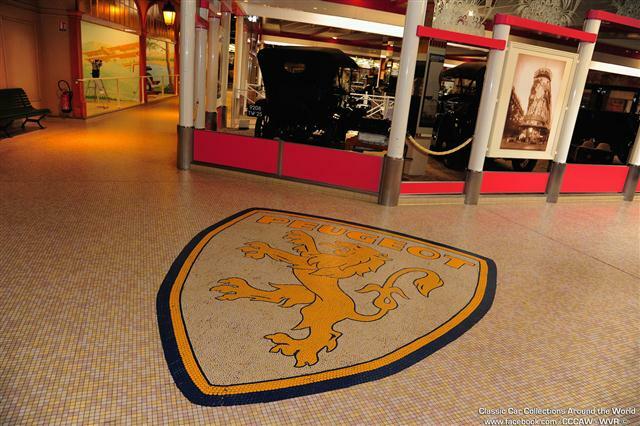 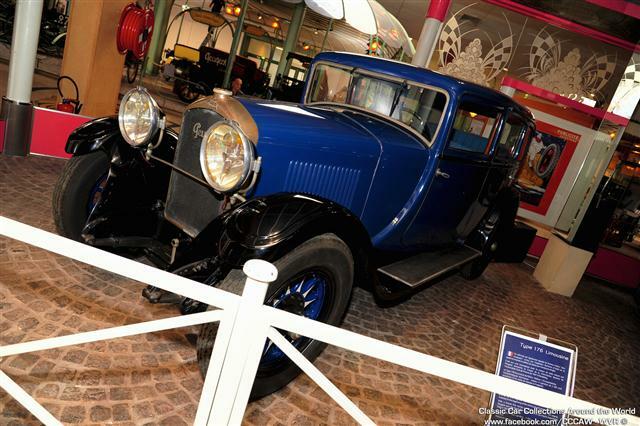 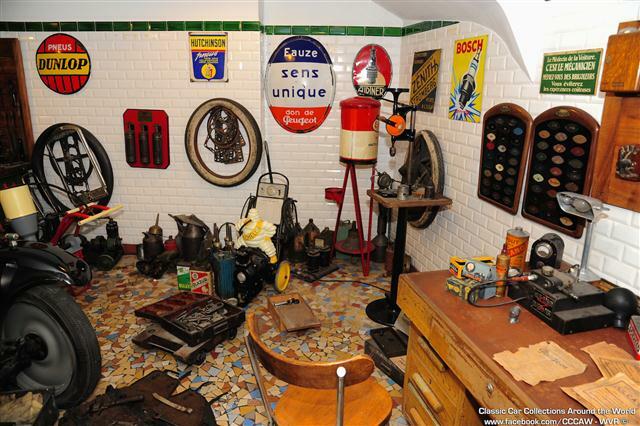 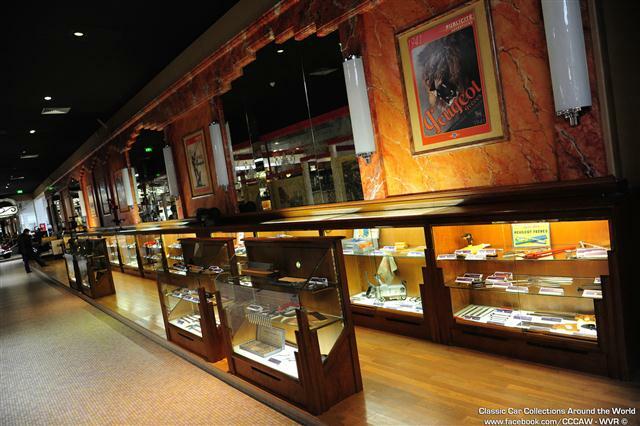 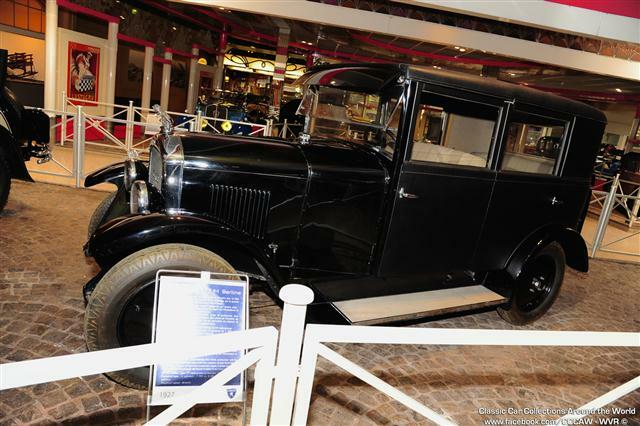 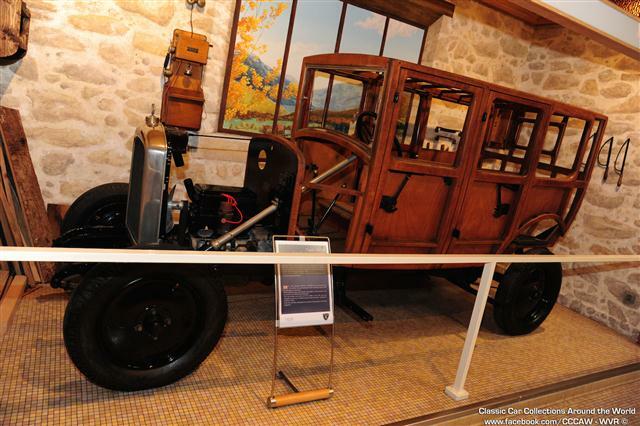 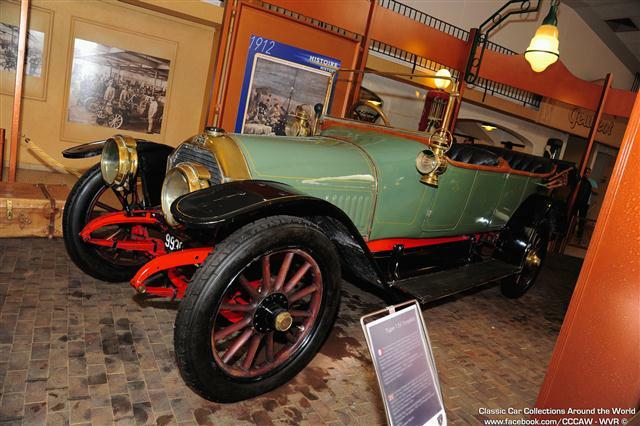 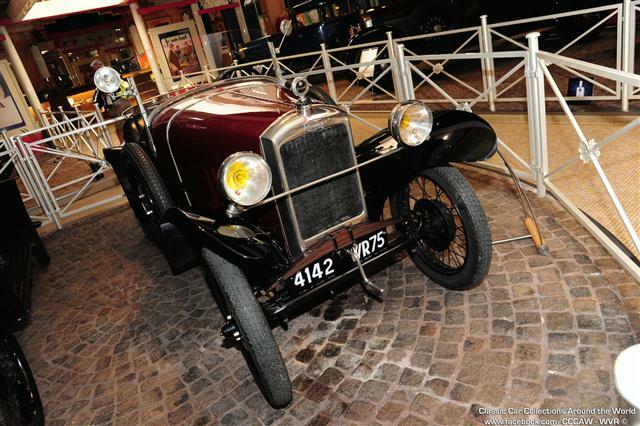 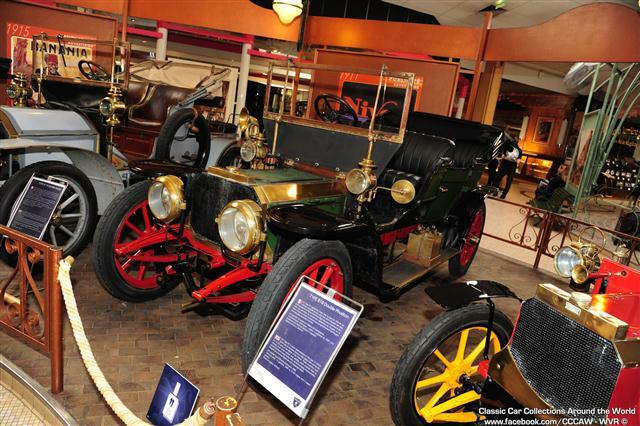 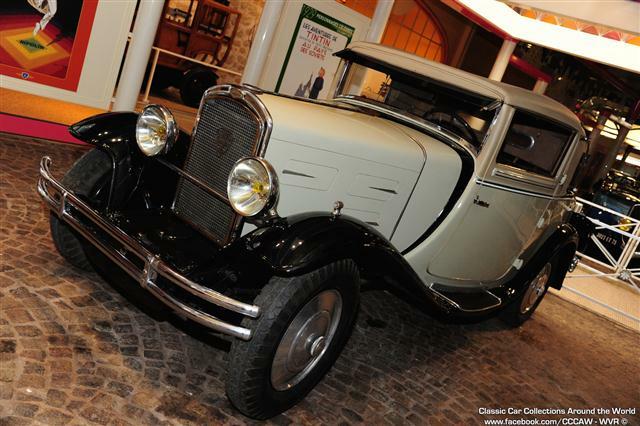 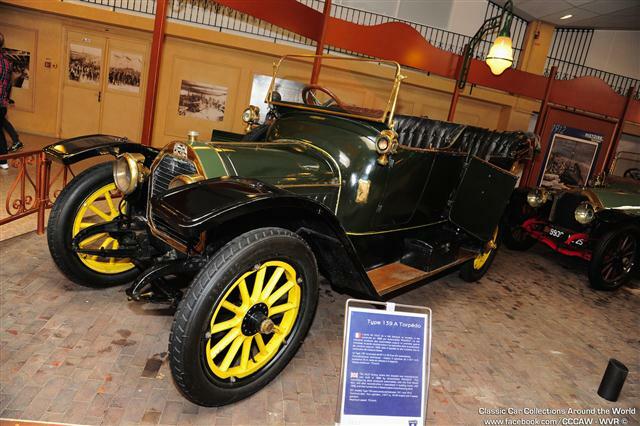 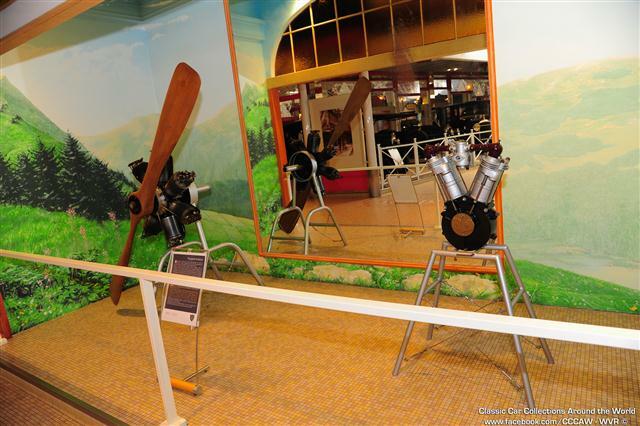 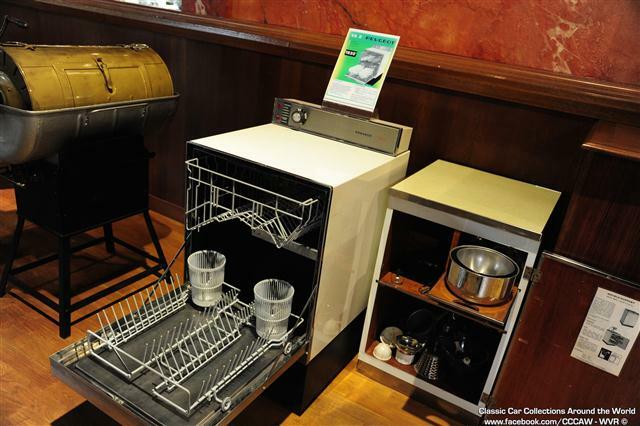 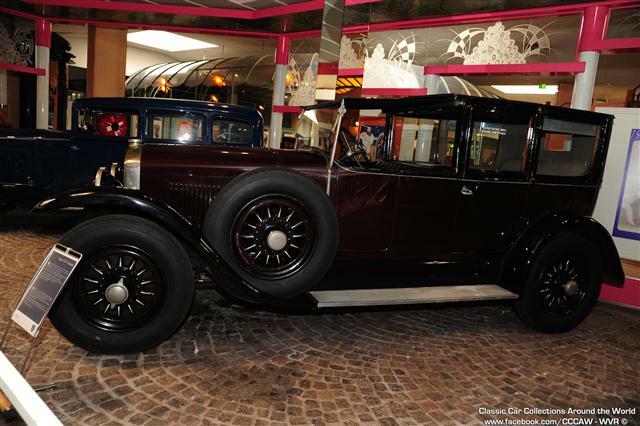 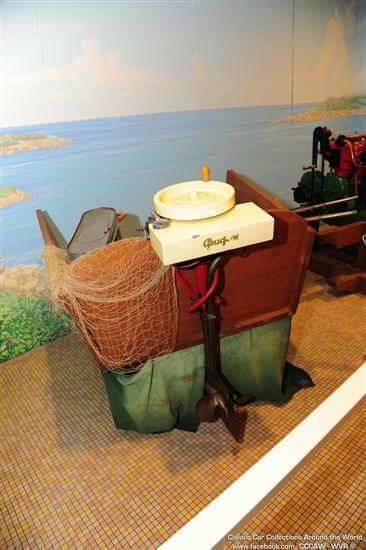 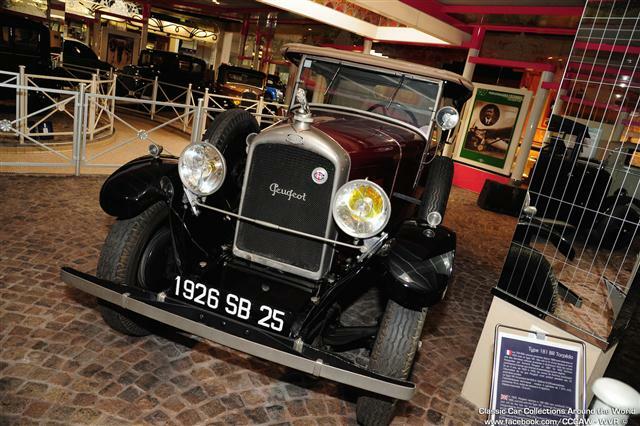 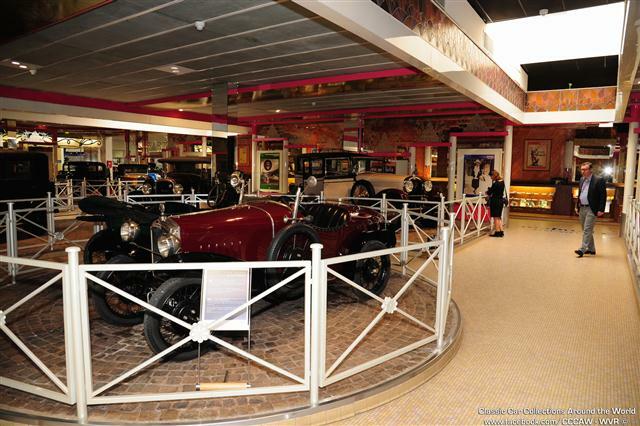 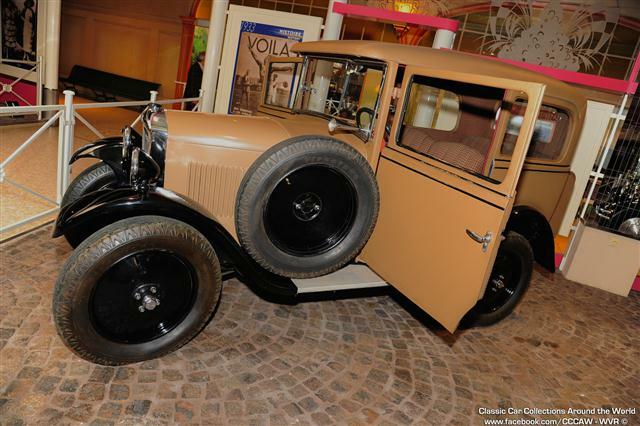 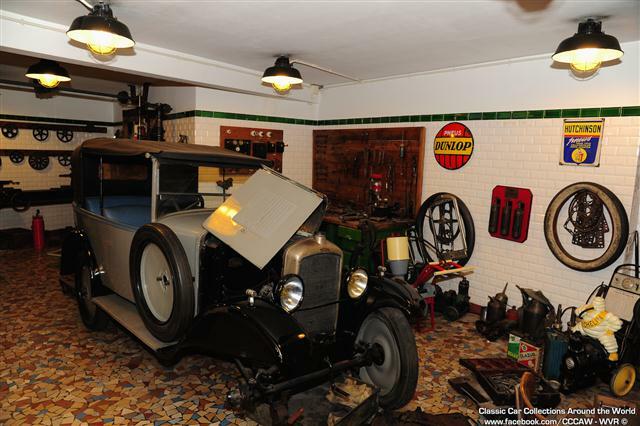 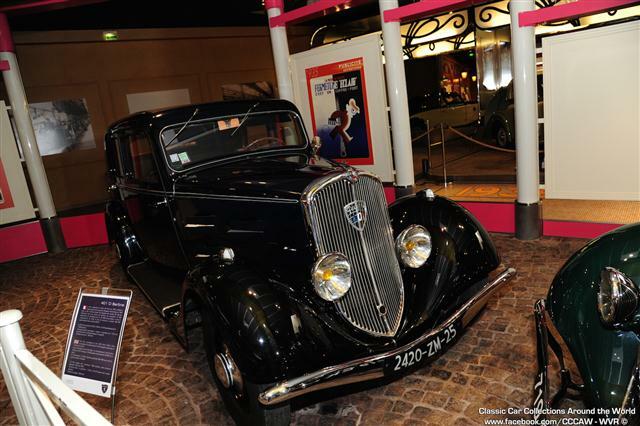 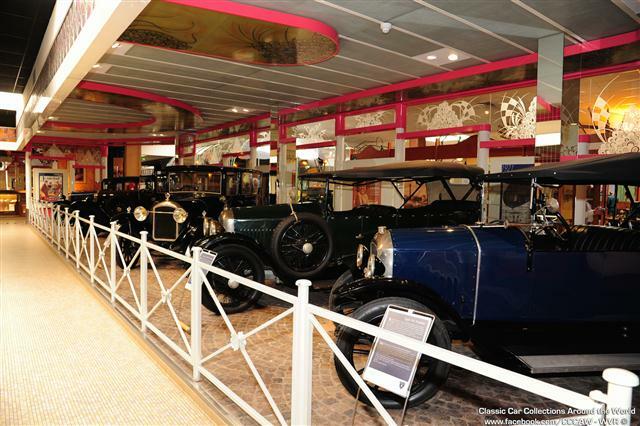 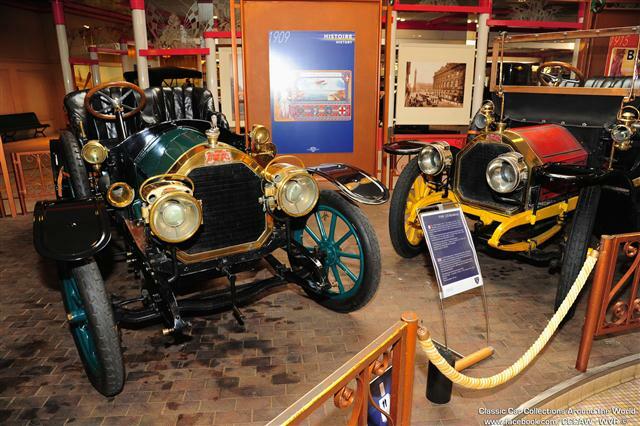 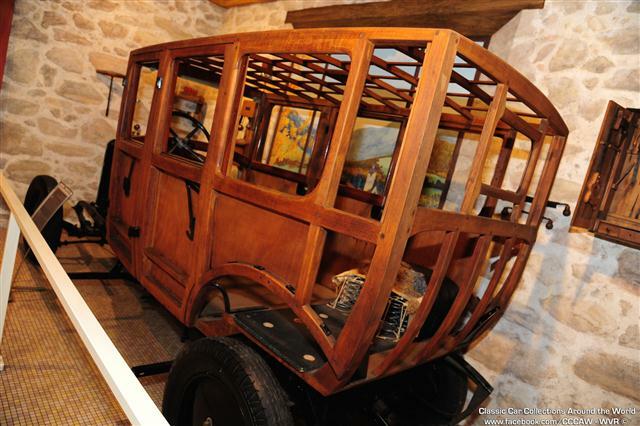 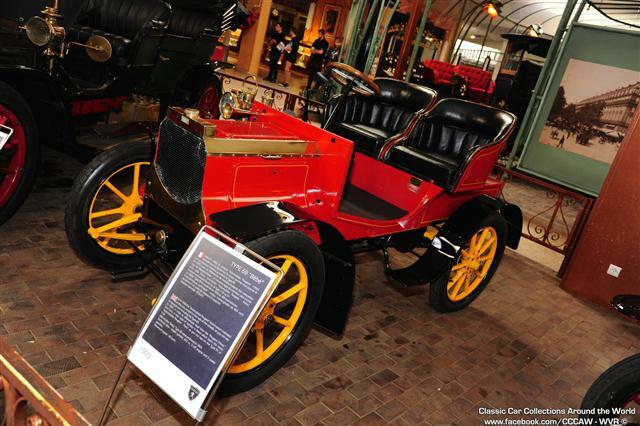 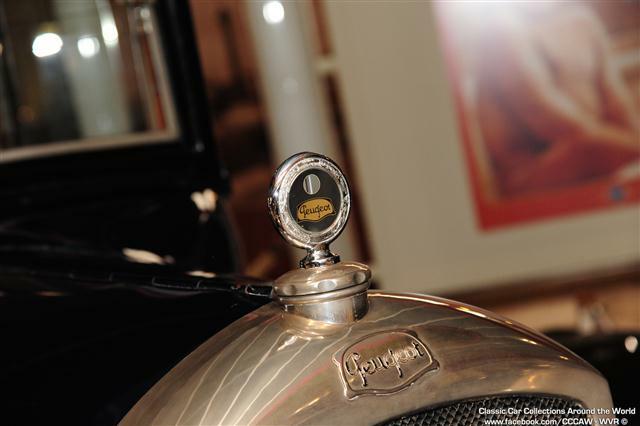 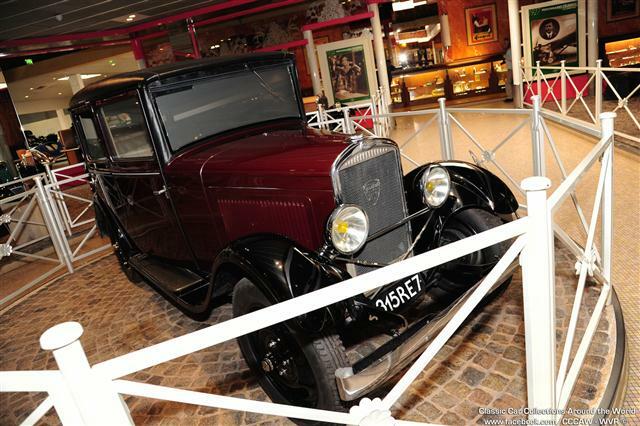 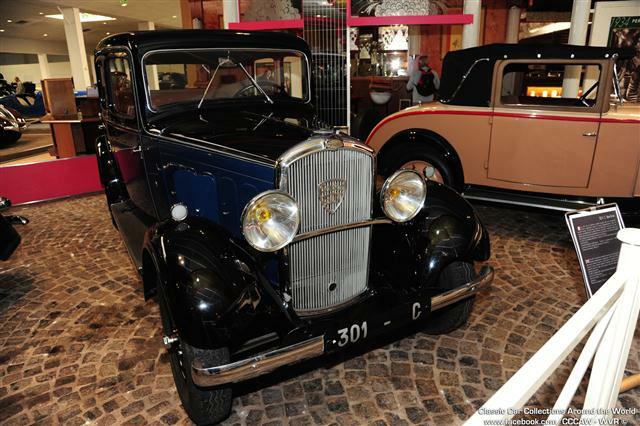 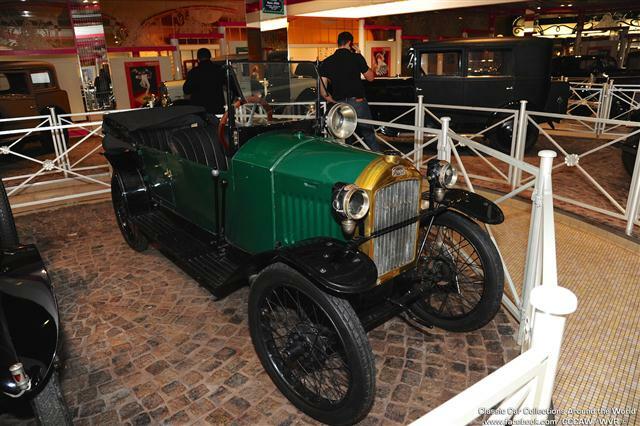 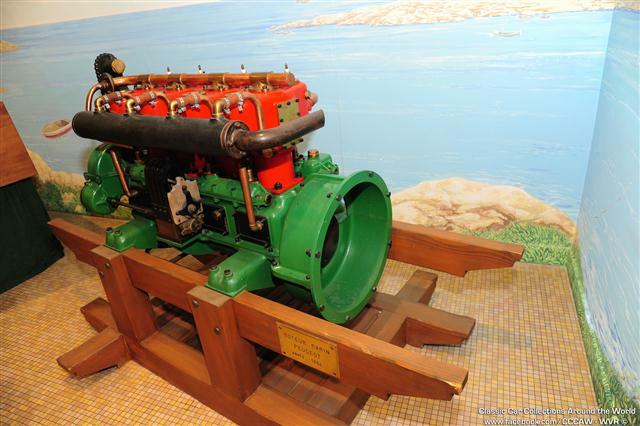 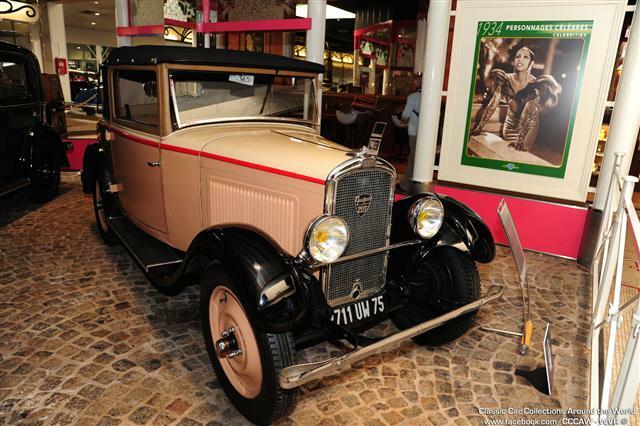 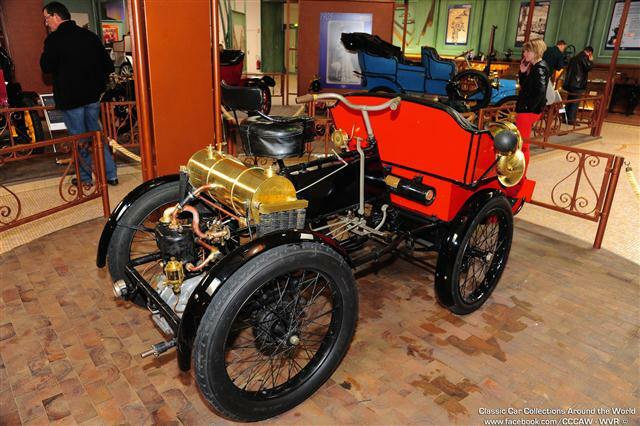 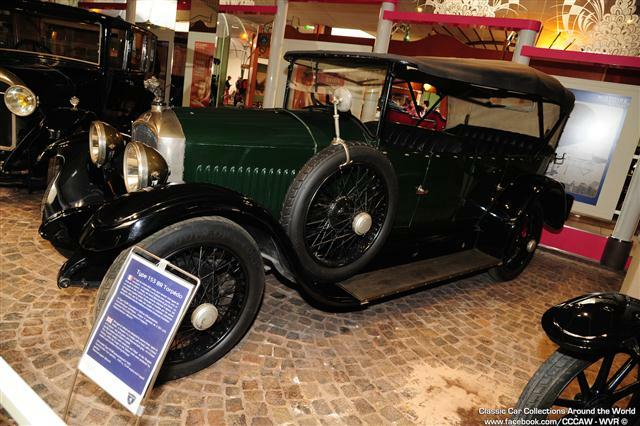 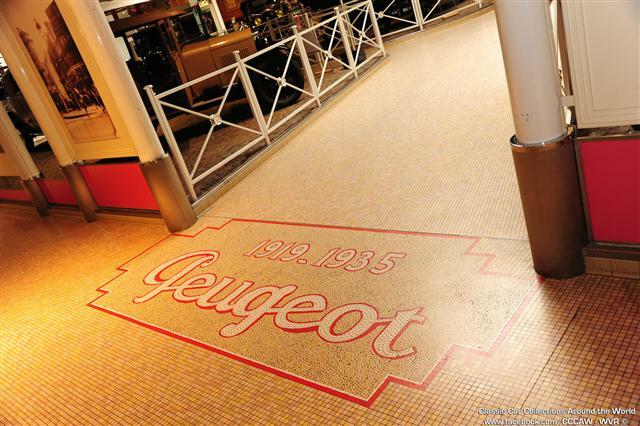 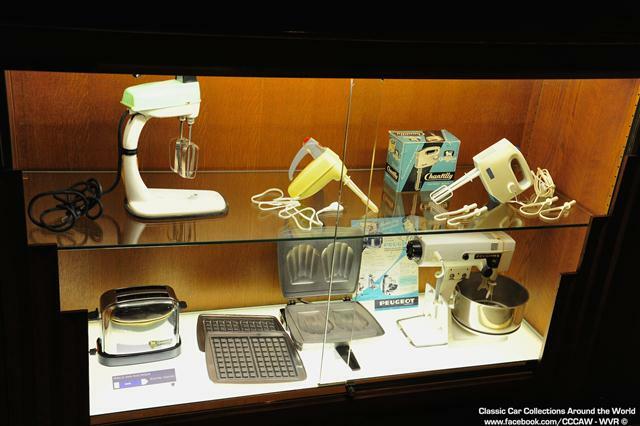 The “Aventure Peugeot” Museum is one of the places to go to eastern France. 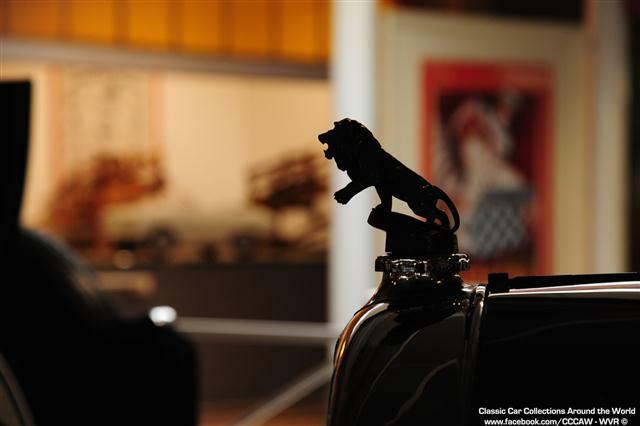 It's the principal witness of a two centuries industrial saga of the Lion's brand. 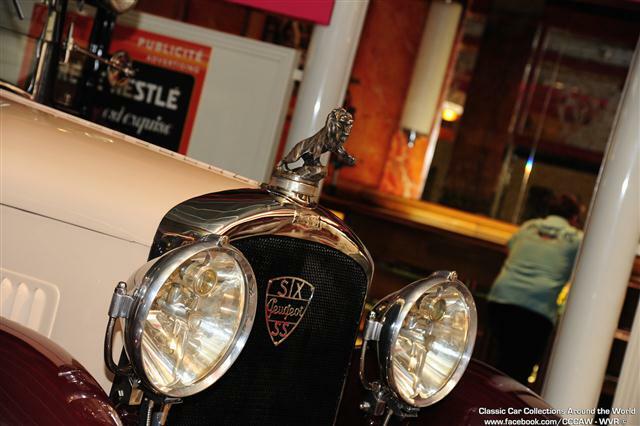 Located in Sochaux, it's deliberately rooted in the historical place of the Peugeot's brand production from 1810 until today.